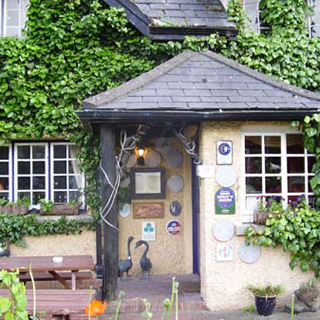 The Wild Geese is an award-winning restaurant that offers fine dining, excellent wine, cosy atmosphere and a friendly service. 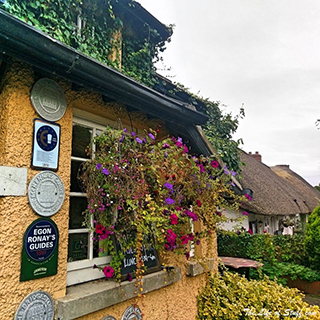 Owned by husband and wife team, Julie Randles and David Foley, The Wild Geese Restaurant is located in the beautiful Rose Cottage on Main Street in the historic village of Adare, Co. Limerick. 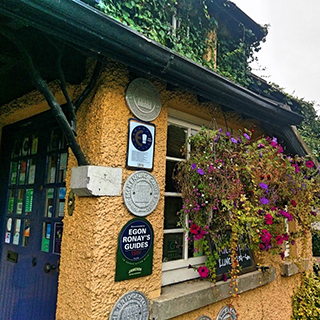 Open 6 days a week, the Wild Geese Restaurant Adare showcases the best of locally sourced food in a sophisticated and delicious cooking style. Menus are carefully created by David and his team and are perfectly complemented with wine selections made by Julie. How it Works: Use this gift voucher on AllGifts.ie to order a gift voucher or make a booking request for The Wild Geese Restaurant. Or you can swap this voucher for any other gift or voucher listed on AllGifts.ie. PLEASE NOTE: This voucher is only valid on AllGifts.ie - cannot be used directly at the restaurant! 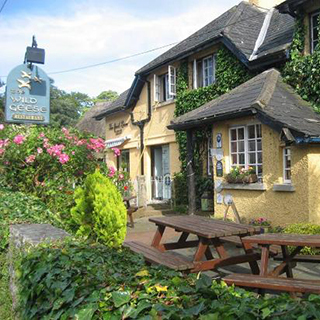 The Wild Geese Restaurant is typically open Tuesday to Saturday for lunch and dinner, and Sundays for formal lunch. 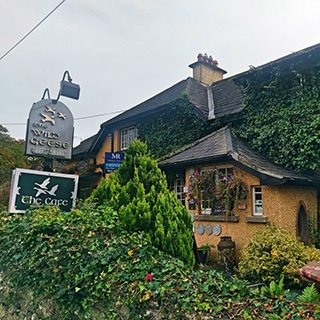 The Wild Geese Restaurant is located in Rose Cottage, on the main street of the picture-postcard village of Adare, just twenty minutes drive from Limerick city. 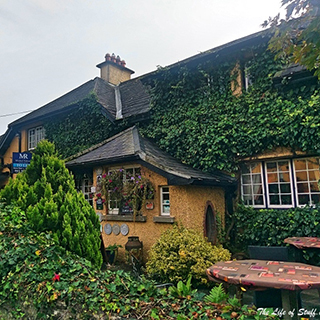 Owned by husband and wife team Julie Randles and David Foley and located in the cosy atmosphere of Rose Cottage, Main Street, Adare, Co. 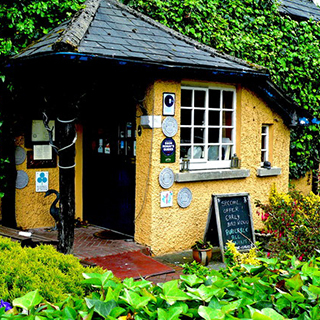 Limerick, the Wild Geese is an award-winning restaurant that offers fine dining, excellent wine, and friendly service. The Wild Geese Restaurant Adare showcases the best of locally sourced food in a sophisticated and delicious cooking style. Menus carefully created by David and his team can be perfectly complemented with wine selections made by Julie. 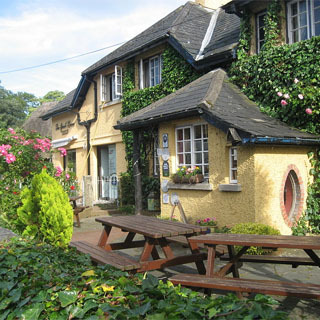 The Wild Geese Restaurant Adare is centrally located in the historic village and is twenty minutes from Limerick city. It occupies one of the original cottages dating from the 1820’s. The restaurant, with its beautiful doll-like settings, lends itself to a relaxing and atmospheric fine dining experience. 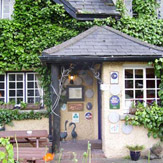 Wild Geese Restaurant vouchers are posted out free of charge, normally within 5 working days.